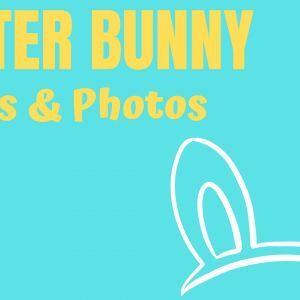 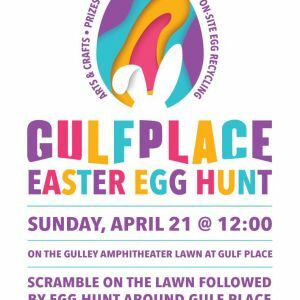 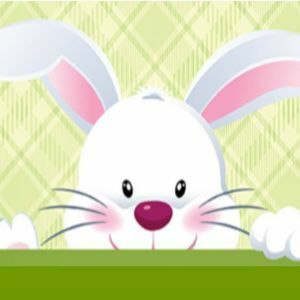 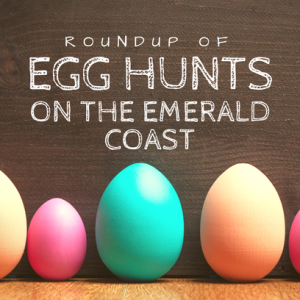 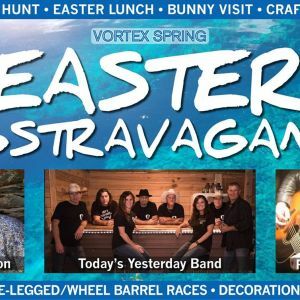 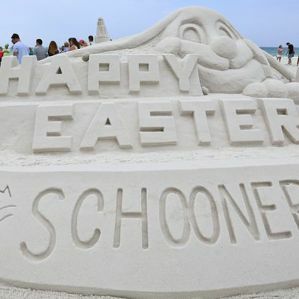 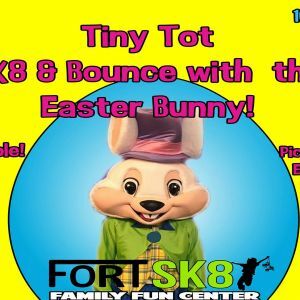 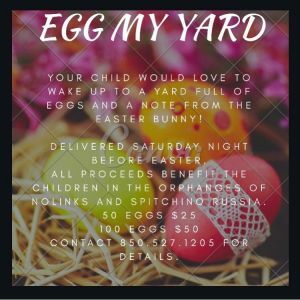 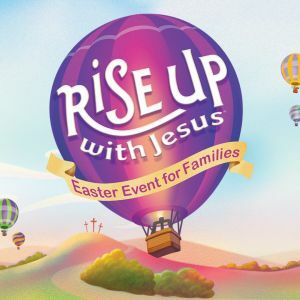 This page lists egg hunts and Easter events for families in the Okaloosa County, Walton County and Bay County, Florida, Florida area. 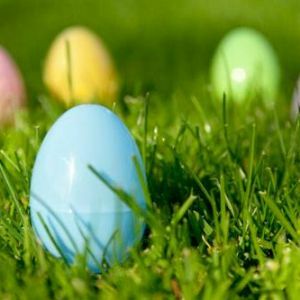 $10 day pass on Saturday. 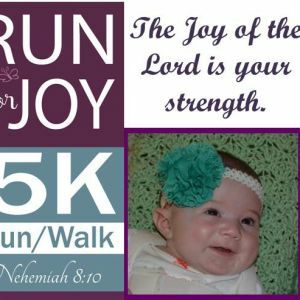 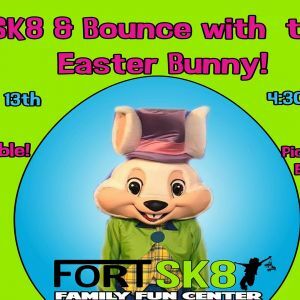 Full day of fun for the hour price! 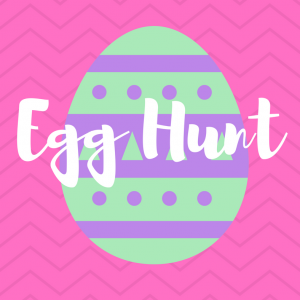 Our Easter Egg Hunt is Saturday April 20 at 4pm at each of our five campuses. 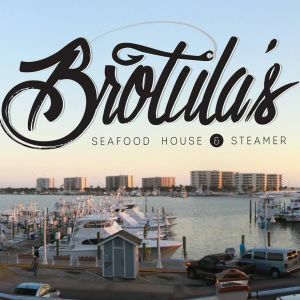 Join us for a brunch buffet over looking the Destin Harbor. 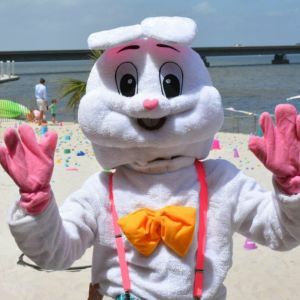 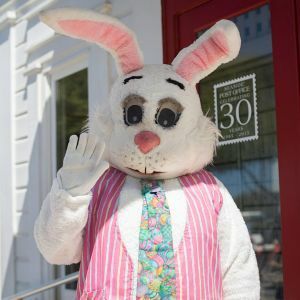 Visit with the Easter Bunny at the HarborWalk Village main stage.